On Microsoft’s Store, the company has another offer that you will not want to let go, especially if you happen to be looking for either a Surface Pro 4, or a Surface Book. Microsoft has finally learnt that the best things in life are free and for a period of 24 hours, the software company has decided that it wants to give consumers a Surface Dock absolutely free with the purchase of either one of the two products. 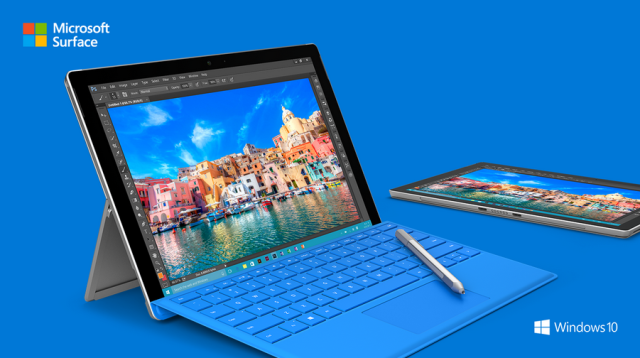 Surface Pro 4 model: A 256GB storage model powered by the Intel Core i7, and containing either 8GB of RAM (retailing for $1599) or 16GB of RAM (retailing for $1799). Surface Book model: A 256GB, 512GB or 1TB storage model, with a Core i7 processor and 8GB or 16GB of RAM. If you look at the deal, you are pretty much getting a $199 discount when making the purchase of either one of the models. Microsoft continues to provide such discounted deals from time to time, so even if you managed to miss this one, chances are the company has something to offer to in the near future that will be even more attractive than this deal. However, if you really want to get your hands on a Surface Dock without paying a single penny, then you’d best hurry because the deal will expire in 24 hours.